Lisa Lynne is a multi-instrumentalist and performer who has gained worldwide recognition for her original music featuring her Celtic Harp. She specializes in Traditional acoustic folk and rare instruments and is widely acclaimed for composing memorable and heartwarming melodies that transcend category and genre. From humble beginnings, Lisa has ascended the ladder of success to owning her own production company and recording studio. She has released several internationally recognized recordings on the prestigious Windham Hill and New Earth Record labels, while simultaneously running her own label Lavender Sky Music. After more than a decade of full time touring, recording and performing Lisa has surpassed one million in sales of her recordings. Lisa has made numerous television and national radio appearances, including NBC, CNN, and Fox News Atlanta. She has been featured in multiple newspaper and magazine articles including Wall Street Journal who spotlight not only Lisa’s groundbreaking work in therapeutic music programs, but her grass roots business savvy and innovative approach to life. Lisa’s music is heard throughout the award winning PBS special “Alone in the Wilderness,” among many other soundtracks for commercial television and independent films. All of Lisa’s recent CD releases have placed in the top 20 of the Billboard music charts (Hopes & Dreams reaching #6) as well as holding top spots in the Celtic, New Age and world music radio airplay charts. Lisa’s year round touring schedule keeps her busy performing at festivals around the United States as well as concert dates with the Windham Hill tours. She divides her time between touring and her home in Oregon. 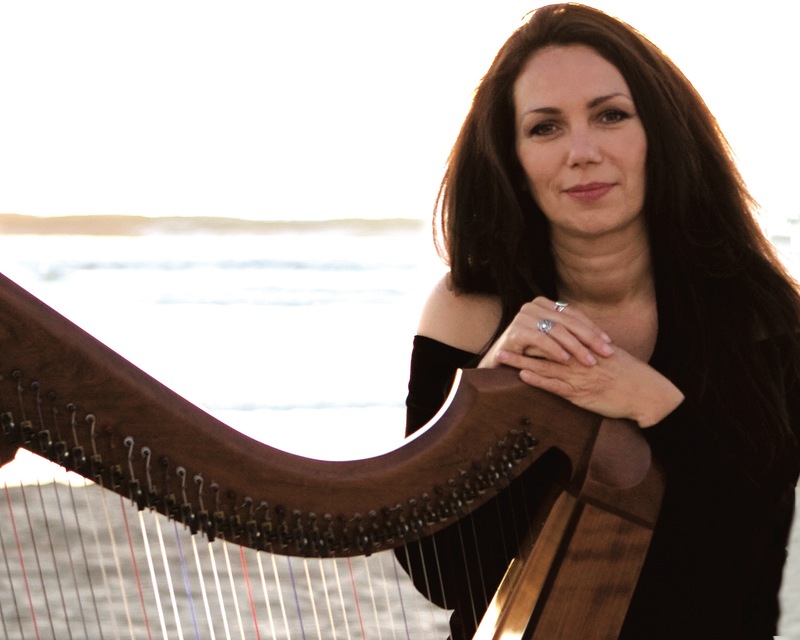 She is founder and director of “Harps for Hearts” an innovative music program that places live music and musicians in several California hospitals, including City of Hope National Cancer Center and several Kaiser Permanente locations. Lisa has received multiple grants and media recognition for her groundbreaking interactive “Hands-on-Harps” interactive programs. She brings her harps to various establishments to empower others with her harps at Cancer support centers, schools, elderly care homes and rehabilitation centers. Lisa was recently chosen by Los Angeles Magazine as one of LA’s 50 most inspiring women. She now lives in Oregon and is part of the ArtsCare program at Good Samaritan Hospital in Corvallis.